The defending Super Bowl champions started slow on Thursday night, but they never once looked to be out of control against an Atlanta Falcons team that came in as projected Super Bowl contenders themselves. The biggest reason for that? The Philadelphia Eagles defense. 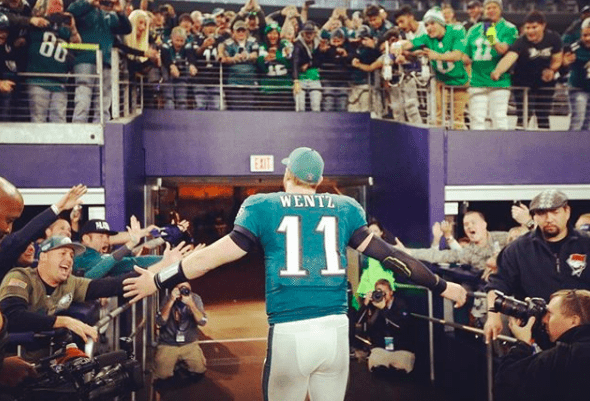 The 2018 NFL season officially got underway at Lincoln Financial Field on Thursday, and while reigning Super Bowl MVP Nick Foles had trouble finding a rhythm outside of a “Philly Special” remix, the Eagles stayed hot at home with an 18-12 victory thanks mostly to their D. Atlanta QB Matt Ryan was sacked four times, picked off once and rendered virtually nonexistent in the red zone, where Atlanta had five tries to go up on the Eagles but scored just one touchdown. 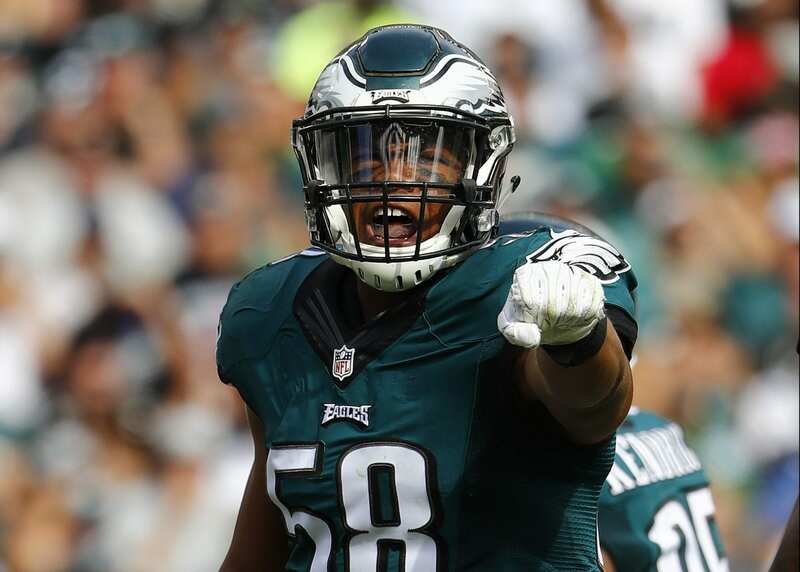 Middle linebacker Jordan Hicks may have missed all but seven games in 2017, manning the sidelines for the Eagles’ title run, but he was perhaps the biggest headliner of the defensive showcase on Thursday. Starting for the first time since Oct. 29, 2017, the veteran set the tone for Jim Schwartz’s unit with a team-high seven tackles, not to mention 1.5 sacks and a handful of additional pressures up the middle. His efforts helped limit the Falcons running backs to 55 combined yards and neutralize Ryan (21-of-43, 251 yards, 1 INT) en route to victory. 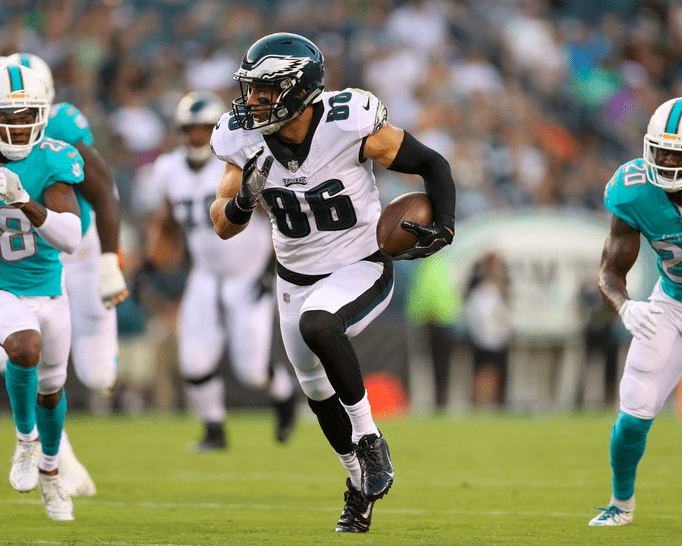 A devout Christian who, like many other big-name Eagles, makes it a habit to proclaim his faith on and off the field, Hicks was also on the field for Philly’s last-second goal-line stand that sealed Thursday’s season-opening win. He joined the Sports Spectrum podcast in February to discuss his relationship with Christ.